Currently the popular and often heard concepts like Industry 4.0 and automation started to appear even in this sector. The demand to release resources, simple and fast data extraction on production and to integrate these to an ERP system is not an unfeasible idea anymore! Brands represented by us continue to develop their products in line with these expectations. Although we primarily deal with machines, one of the greatest potentials lies in our personnel. 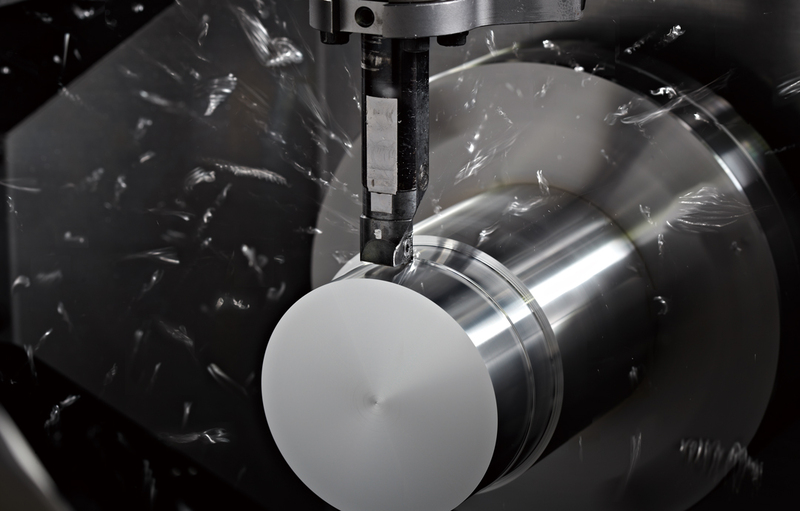 Since the establishment in 1997, M+E enjoyed continuous success in the field of machine tool trade, and currently is among the market leaders. 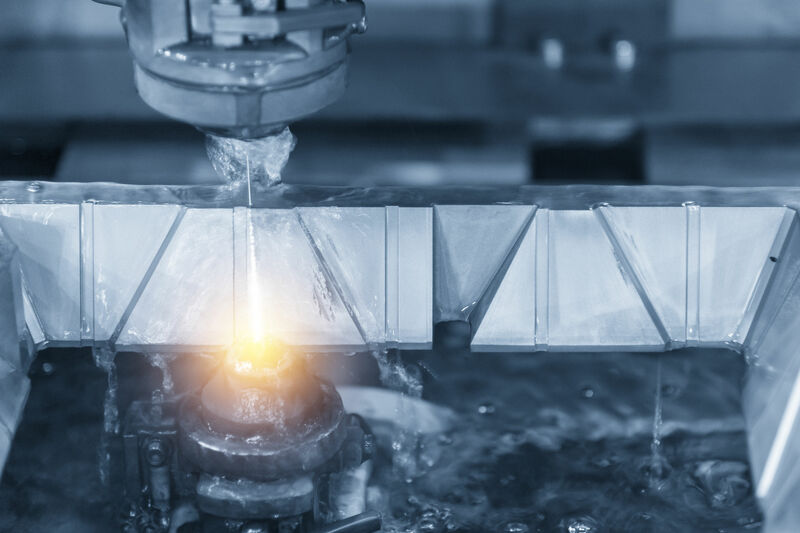 Beyond the experience of the founding members in machine tool manufacturing and wide range of products and services, this success is the result of trained experts and stable financial background. Apart from indicators, the stability of the firm is also proven by awards, certifications and appreciations. 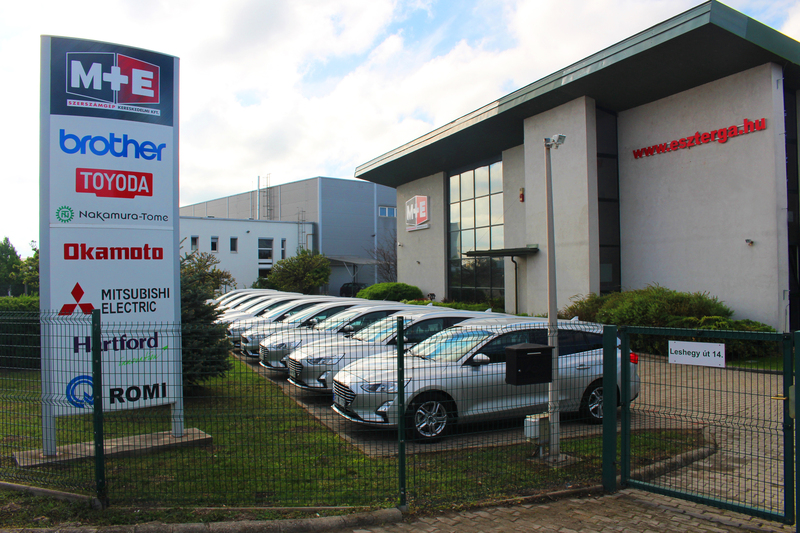 M+E obtained in 2017 the AAA (Triple A) certification from Bisnode, as one of the companies with the most stable financial background - this is obtained by only 0.63% of Hungarian firms. Our regional representatives - following reconciliation with technology department - recommend the most satisfactory, cost-effective, turn-key solutions. We provide all-round service for customers from assessments through set-up till repairs. In case of brands represented by M+E Szerszámgép Kereskedelmi Kft., our 14-member service staff with multiple years of professional experience and up-to-date knowledge awaits our customers. We provide all-round spare part support for our distributed machines. We maintain a valuable stock of man parts and consumables, and we are ready to serve most demands immediately. By cooperating with the factory stocks, we also undertake support of further parts. “We are connected with the M+E Szerszámgép Kereskedelmi Kft. for many years, and we’ve also purchased several machines, but the greatest one will be the 7 meter Hartford machine arriving this year. With this double column machine we will be able to machine large welded structures for the automotive industry, and we expect a 10% increase in our capacity. Market competition requires us to quickly react to demands, therefore these machines greatly contribute to the enhancement of our competitiveness."